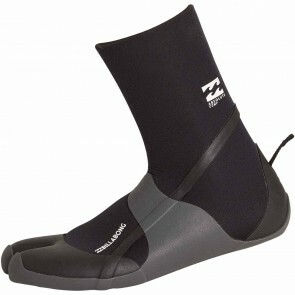 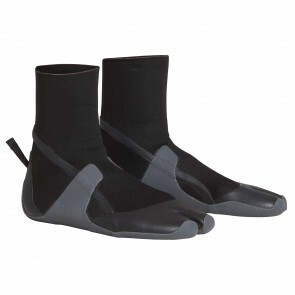 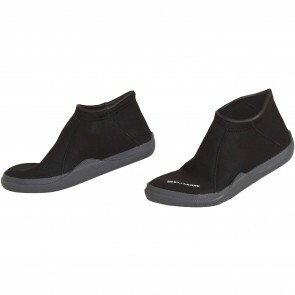 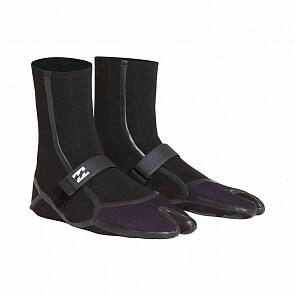 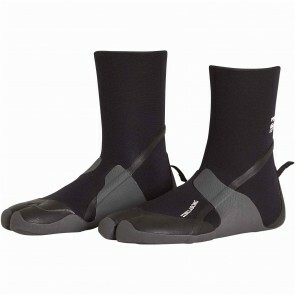 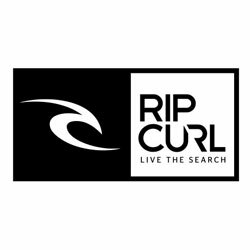 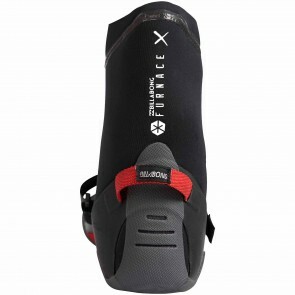 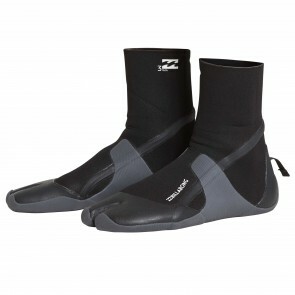 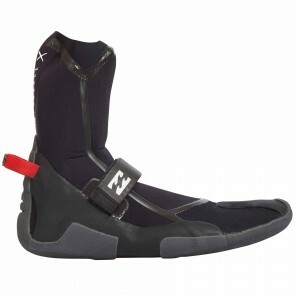 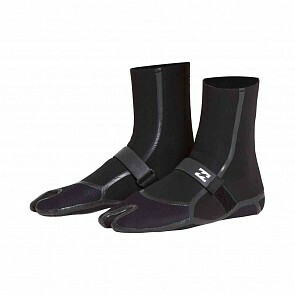 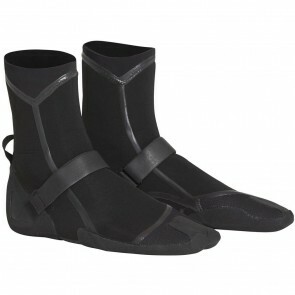 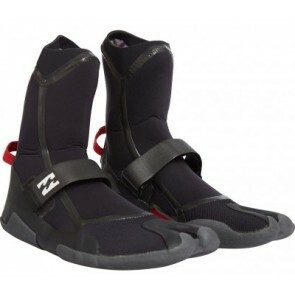 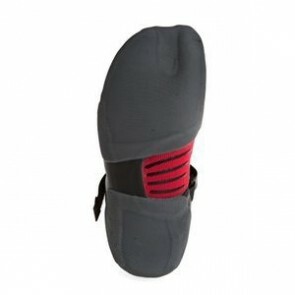 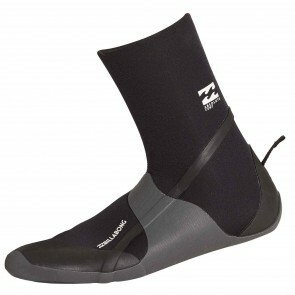 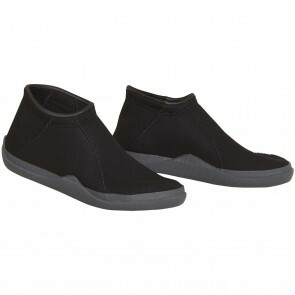 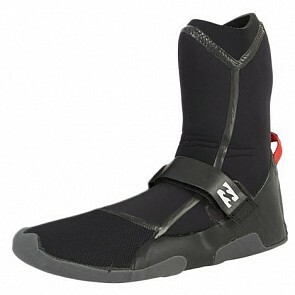 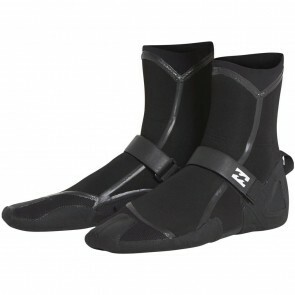 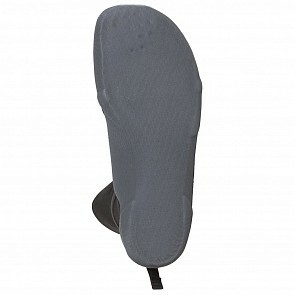 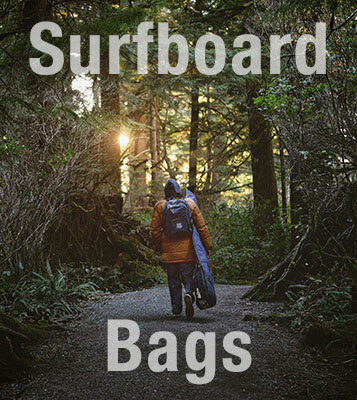 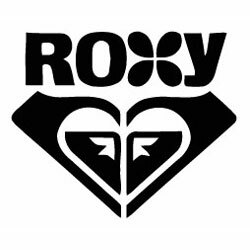 Billabong Wetsuit Booties are warm, functional and affordable. 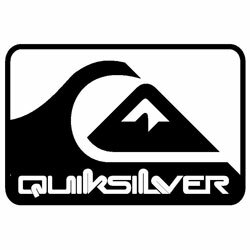 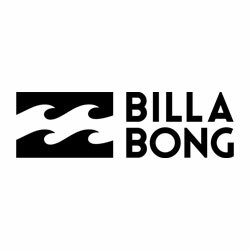 Made with the finest materials available, and proven construction methods, Billabong continues to deliver high quality wetsuit technology. 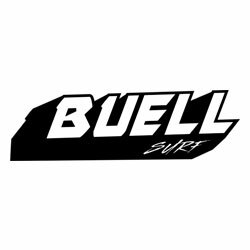 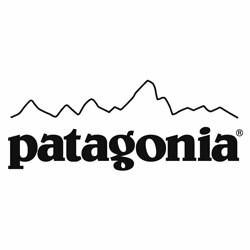 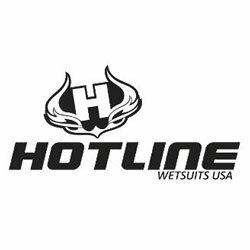 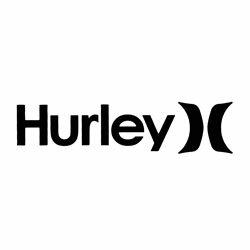 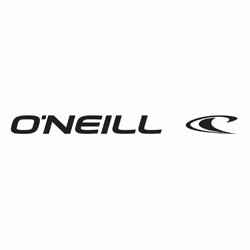 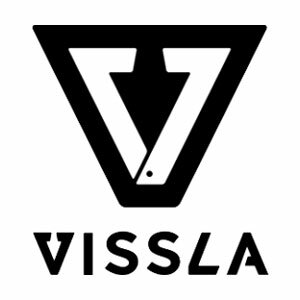 If you have questions about sizing, bootie thickness or anything at all please don't hesitate to call and one of our expert staff will be able to assist you.